Our goal at CourseBuffet is for you to spend your time learning not searching for courses. That is why we have CourseBuffet classification. This means we assign a subject and number to every course similar to what is done at many leading universities. Courses that cover the same or similar material will have the same CourseBuffet subject and number. 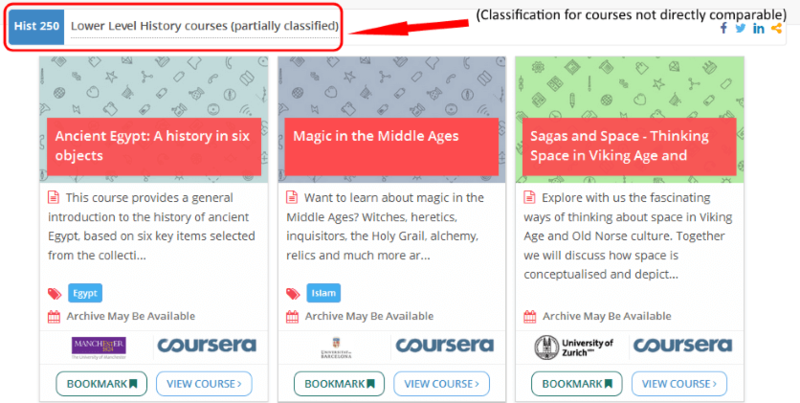 These similar courses are also grouped under a CourseBuffet Title. The classification enables you to know which courses are directly comparable. It also enables us to replicate a Bachelor’s degree with our learning paths. While our classification system provides great value it could be improved. We need to do a better job conveying how it works and presenting it visually. This is clear from your responses that we got from our recent survey (If you have not taken it you should!). Also the time consuming nature of classification means it can take us longer to post new courses. We are going to modify our classification system. At the moment we fully classify each course we list. Now we are going to partially classify some courses. 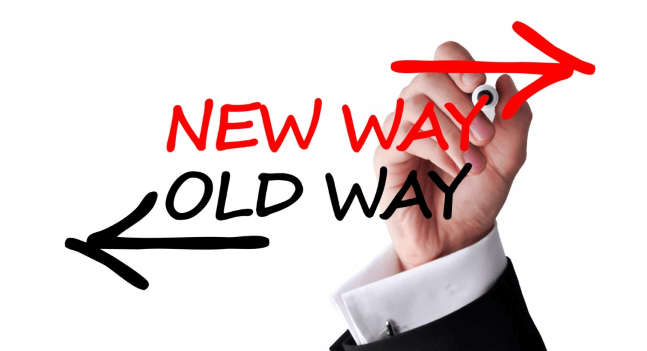 If a new course isn't directly comparable to one we already have we will listed under a CB Title of the courses subject. We group these semi classified courses under 85, 250, 350, 550 depending on their approximate level. If a new course is similar to a course we have already listed we will list it under the existing more specific CourseBuffet Title. We will not un classify existing courses. Those will retain their individual classification and CB Title even if there is only one of them. We think this modified system will allow us to add courses quickly yet we will still be the most organized and useful place to find courses. We look forward to your feedback.